This real estate has been a funeral home since 1945 - Louis Regal of Regal Funeral Home in Flint started here after World War II. Bob Sisson purchased the business in January 1984. Bob has been in funeral service since 1968 and graduated from Wayne State University in 1975. 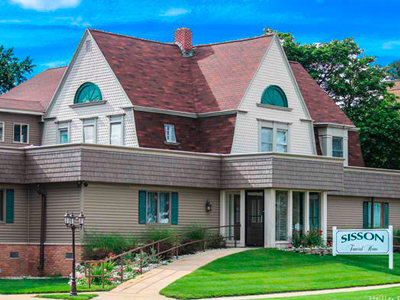 Today, Sisson Funeral Home is owned and managed by David S. Ramsay. 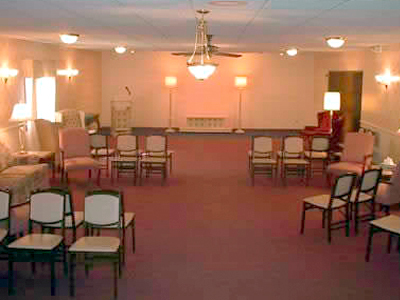 We serve all faiths and offer a wide variety of services. Funeral service today is becoming more and more personalized. We treat funeral service as a celebration of the life that was lived. 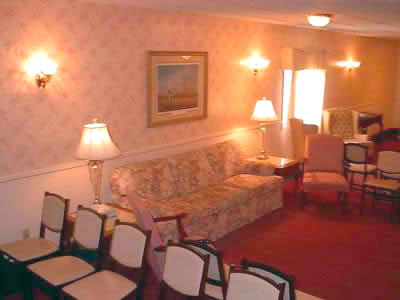 Our funeral home is a very comfortable Victorian style home with warmth and character. We are handicapped accessible and our main chapel will accommodate 150 seats while our overflow chapel may accommodate another 80 seats. 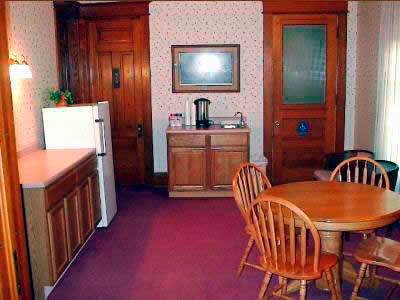 If the family would like to bring in refreshments, we offer a full size refrigerator/freezer, microwave, and coffee maker. We also offer a children's area where we have a TV/VCR/DVD with some VHS and DVD selections, but parents are encouraged to bring in their own children's favorites.